The college admissions process is under nationwide scrutiny. 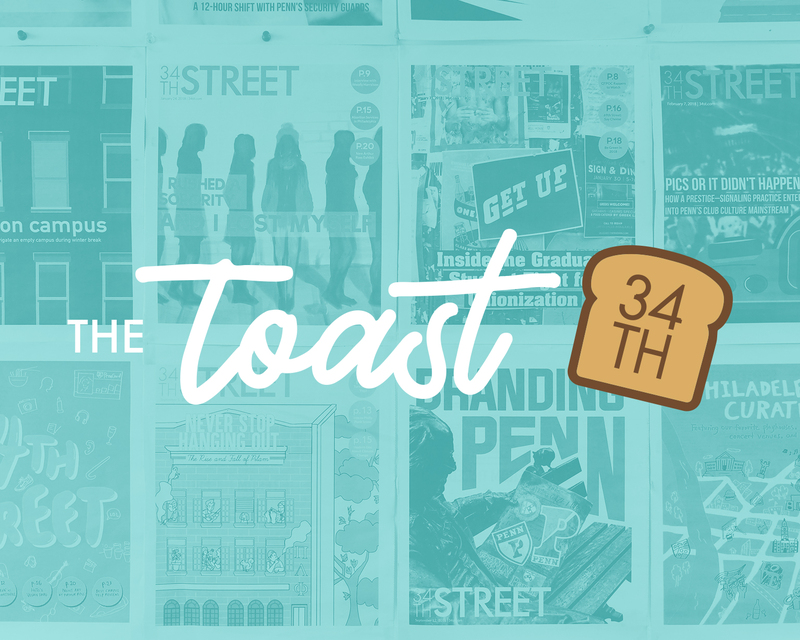 We want your take. 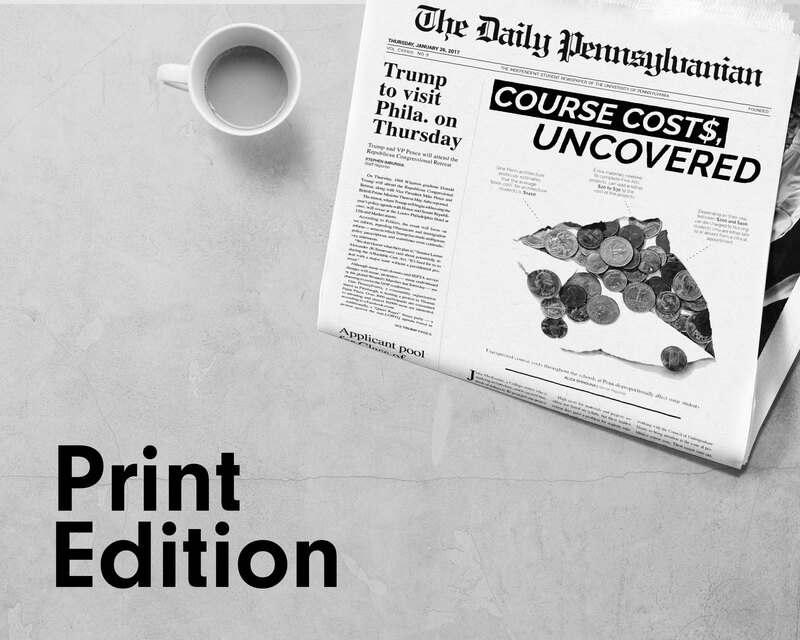 We are looking for guest columns that make compelling arguments from the Penn community to gauge a variety of different perspectives. 2018 was a year to remember. 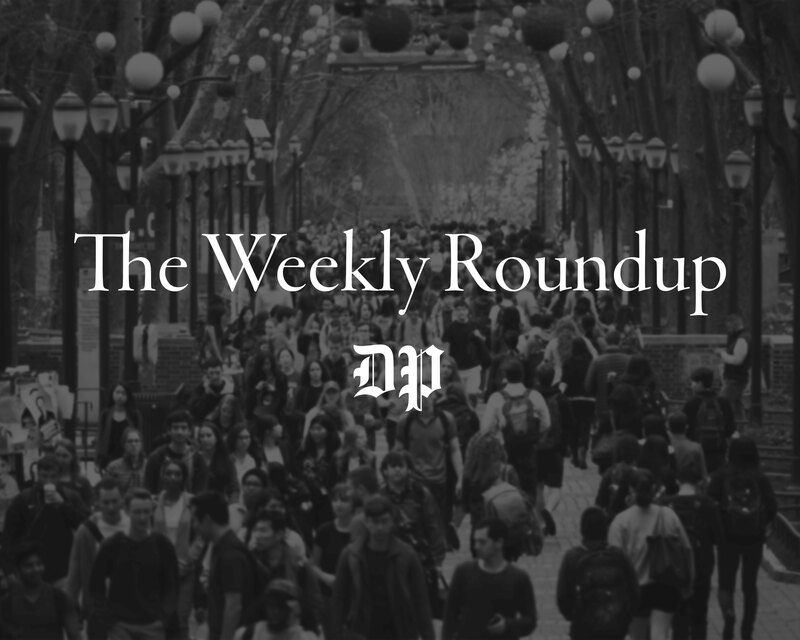 Take a look back on Penn's most memorable moments with The Daily Pennsylvanian's Year in Review. The 2016 presidential election ushered in a contentious period in U.S. politics that placed a Penn alumnus in the White House and that has divided our campus and our country. Two years later, much is at stake as the Penn community prepares to vote in what many experts call the most important midterm elections in our lifetimes. Here's what you need to know. Submit a love note for Valentine's Day! Looking for a fun way to anonymously confess your undying love to a classmate? Tap into your inner-romantic and submit a Love Note before Feb. 10. 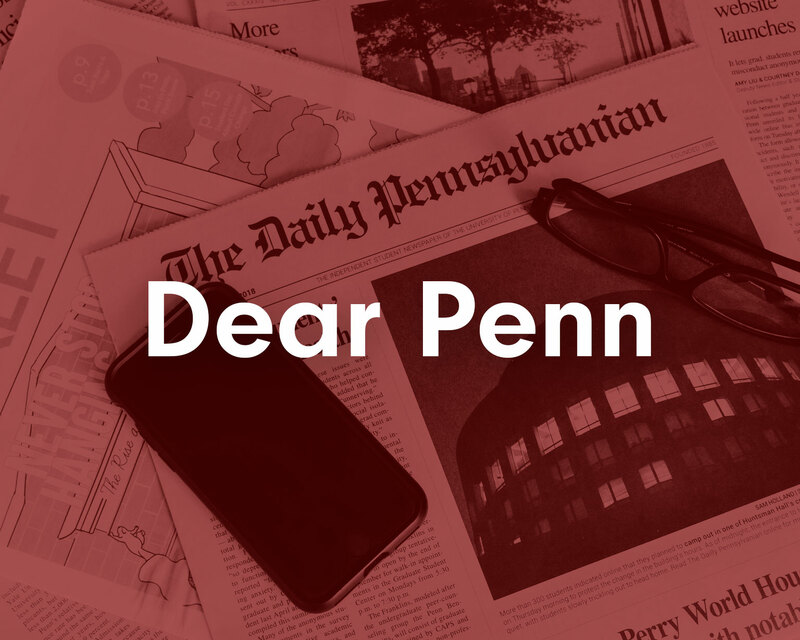 The Daily Pennsylvanian is pleased that the task force sought and used student input, and we believe the recommendations are mostly practical and well-considered. We wish to clearly reaffirm some basic principles: Violence is never, under any circumstance whatsoever, an appropriate or acceptable response to the peaceable exchange of ideas, however hateful or otherwise reprehensible they might be. Penn President Amy Gutmann spoke with three Daily Pennsylvanian editors on Thursday in a sit-down interview in her College Hall office.